This tv serial produced by Ramanand Sagar group, aired on Star plus channel of star tv has been renamed as Sai Baba tere hazaron haath . 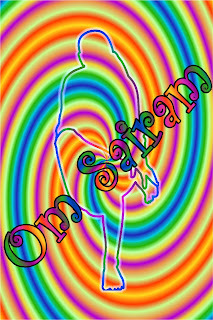 To watch all the episodes of the Saibaba serial , kindly keep scrolling down. I will be updating the new episode on every sunday afternoon. As per my knowledge, for some reason the new episodes of this serial have not been aired since the past couple of weeks and so that is the reason even I have not been able to add any new episodes after 22nd aug... 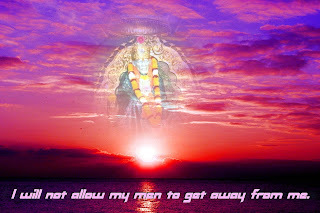 But until then if u want , U can go to Shirdi Sai baba radio to hear Shirdi sai baba radio or go to my favourite main blog to see everything related to Baba at This blog is dedicated to Shri Shirdi Sai baba and the best of all, do not miss --Shri Shirdi Sai speaks-14th Sept/ and much more at Sai Picture gallery .Shri Shirdi Sai speaks messages r updated everyday at that blog .. 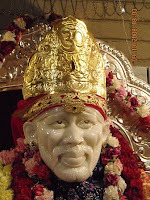 It has a lot of never before seen pics of Shirdi Sai baba and much more..About the 16h and 17th May episodes, besides me, there were other 2 people who have tried to upload this episode in the right format but we have not succeeded so far-- I will surely be uploading those episodes as soon as someone is able to reformat it..
A lot of Sai devotees had missed the 16th and 17th may 2009 episode of Sai baba serial online where Baba becomes free from the cluthches of Johar Baba...A kind Sai devotee was able to upload it and he has forwarded the download links to me for sharing it with all of you. 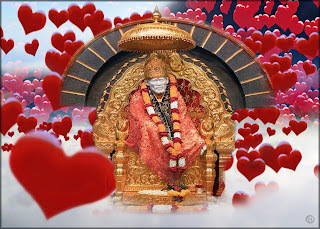 My heart felt thanks to him.May Sai always bless him for his humble deeds..
We do not have the 15th August Episode and no one was able to upload this episode either but if I do get it somehow-- I will surely post it..
New Delhi (PTI): World's largest solar steam system has been installed at Sri Sai Baba Sansthan, Shirdi in Maharshtra, an official release said on Sunday. The solar steam system, which was recently inaugurated by New and Renewable Energy Minister Farooq Abdullah, has been designed for cooking food for devotees visiting the Sai temple, according to the release. By installing the solar powered cooker, at a cost of Rs 1.33 crore, the organiser can cook food for 20,000 people per day incurring cheaper cost on fuel. The Centre has granted a subsidy of Rs 58.40 lakh so that Sri Sai Baba Sansthanan can save every year one lakh kg of LPG, estimated to cost Rs 20,00,000. Some of the other large solar steam cooking systems installed include one at Mount Abu in Rajasthan for 10,000 people per day, Tirupathi in Andhra Pradesh for 15,000 people a day. 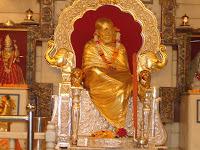 The steam system at Shirdi generates about 3,500 kg of steam every day. The system will generate steam for cooking even in the absence of electricity to run the feed water pump for circulating water in the system. 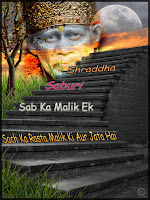 Watch 1st August 2009 episode of Sai baba serial online..
My sincere thanks to Sai bhakt Ritu for giving me the links of Sai baba serial episodes, to share with all of you ,who either do not have starplus or have missed the episodes..May Sai bless her always for her humble and noble deeds..
PS::: Sai bhakt,[the one who tried to send me the 6th june links] plz send me ur email id by sending me a mail at debu7366@yahoo.com .. May Sai always bless you..
Watch 30th May 2009 episode of Saibaba serial online or you can also download it..
My heartfelt thanks to the Sai bhakt who gave me this link to share it with other Sai devotees.. May Sai baba's blessings and grace always be with him and his family..
Latest news abt the 16th and 17th may episodes--The uploader of this episode uploaded the retelecast in usa but it was an old episode. Various sources are trying their level best to get these episodes but so far no good news. I will update u as soon as I come to know something..
As per my knowledge, the episodes on 16th and 17th were not aired but I was wrong. But surely there was a blunder from starplus -In usa, the episodes were not telecasted, However in India , they were aired.Because of all this mix up, the people who usually upload this episode could not do it... I am thankful to all of you who informed me abt this mix up and also let me know what happened in short in those 2 episodes.. 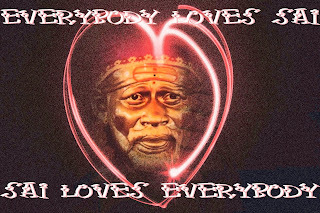 Here is what happened in the Sai baba serial on the 16th and 17th.It was not aired where I live so even I have missed watching these episodes..However, here is a short summary.. If any of you who has seen the episode ,could some how give us more details of these episodes-- It will be very much appreciated by all of us..
Sincere request from the team who uploads the Sai baba serial ..
PS: I am not in any way related to these websites. Iam simply forwarding the request of the uploading website team members to you. 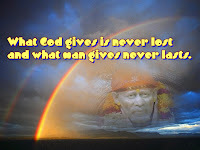 My heartfelt thanks to Manoj ji for uploading these.May Sai always bless him. The third party server is not working for some reason . And someone is working on it to fix this problem but for now some people mite have problems to view some of the below Sai baba serial episodes..Your patience will be appreciated.. Since the timings were all messed up on starplus- kindly watch all the episodes below- I am so confused..Hopefully u r able to figure this out . It seems that this episode was aired last week too but still yesterday on 15th March, it was shown in USA and India..
As for 28th feb--Will try to get the links soon.The links that were added before were not appropriate so had to remove them. 15th febuary 2009 episode of Sai baba tere hazzaro hath ..
Plz watch the 14th feb episode before you start watching this one..Looks like starplus has started showing the Saibaba serial episode ,twice a week now..
Once again this week , the new episode was not telecasted.A very old episode was aired. Lets hope we all get to see the new episode of Saibaba serial from starplus,next sunday..
You can also download this episode by clicking below ..
You can also download the 28th december 2008 episode of Sai baba serial from star plus here. This episode has not yet been telecasted. There is some sort of strike going on and so none of the new episodes are being aired on most of the Indian channels .So have patience until that strike ends and I will post the latest episode as soon as its out.. This is actually the very first episode of the Saibaba serial from starplus.For some reason this episode was aired on the 5th of october . 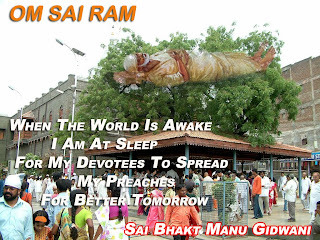 This great sai bhajan was popular in late 90's and was played in shirdi sai baba temple many times. 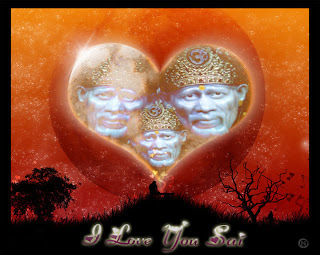 LASER SHOW LIKE ONE AT SENTOSA NOW IN SHIRDI. 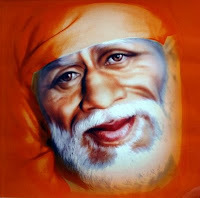 About the making of Sai baba serial from Starplus Sai baba tere hazaro haath From the maker of Ramayan and Jai Ganga Maiya, comes a new offering - Sai Baba ! 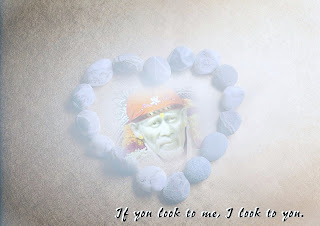 Shirdi Ka Sai Baba, Maharashtra’s greatest saint, has never put down any of his teachings in writing, as he was interested in awakening the people through 'Bhakti' and 'Shraddha'. 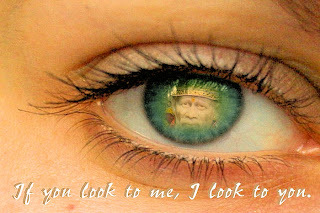 His countless devotees, from India and all over the world, look upon him as their guru, saint, saviour, an incarnation of the super power who manifested himself to human form to redeem mankind from destruction.Following the astounding success of Ramayan, Dr. Ramanand Sagar has taken up the daunting task of telling the story of this great saint. 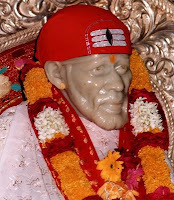 The project has taken four years of painstaking research and is supported with extensive research material gathered from volumes of eye-witness accounts Sai Baba's life story.The series tells the story of the son of a Brahmin, who was given away to a fakir at the age of 5. 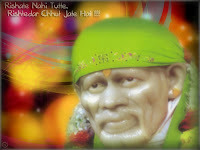 It is believed that approximately 11 years Sai Baba was seen under a neem tree at Shirdi. He was soon recognised as the young son of the Brahmin who was given away to the fakir as a young child. 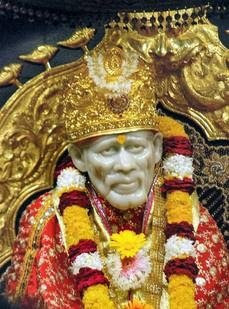 Shot in a specially recreated sets in the Sagar Studios at Baroda, after four painstaking years of research, the set represents the small and simple town of Shirdi, the home of Baba between 1849 and 1918. 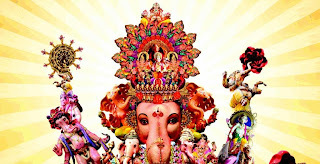 All mythology, be it Indian or foreign inevitably has been repeated with its share of deja vu and familiarity. 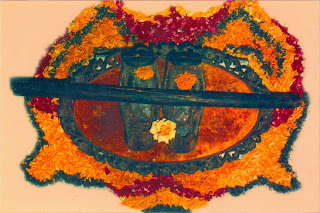 Long before Dr. Ramanand Sagar’s epoch – making serial, Ramayan, made its debut on television as the first mythological on the small screen in 1987, several films had been made and exhibited with established actors enacting the roles of Shri Ram and Ma Sita. 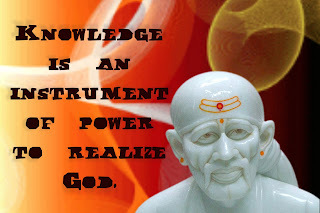 Yet it is Sagar Saheb’s Ramayan that has earned mass respect and veneration. The same can be said of Dr. Ramanand Sagar’s Shri Krishna, Jai Ganga Maiya and Jai Mahalakshmi which have had repeat telecasts on various channels after their run on Doordarshan. It is no exaggeration if we claim that two of our serials, Ramayan and Shri Krishna have created history in TRP rankings and revenue earnings and enhanced the reach of DD as a mass communication medium. 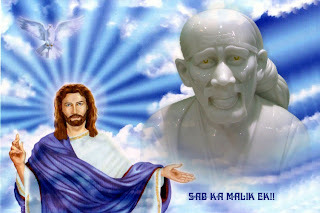 Dr. Ramanand Sagar has now ventured to recreate the life and times of the universally revered saint, Sai Baba, with his characteristic zeal and devotion. The narrative artistry that will mark this venture, too, has the added advantage of the support of extensive research material gathered from volumes of eye-witness accounts Sai Baba’s life story. 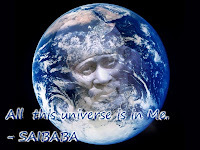 Sai Baba’s story has been narrated by men and women who lived in his times and shared experiences with him. 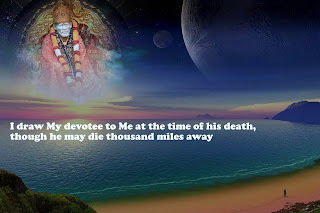 His countless devotees in India and all over the world, therefore, look up to him as a guru, a saint, a saviour and an incarnation of that supreme power which manifests itself in human form when the hour of need arrives to redeem mankind from mortal sins. 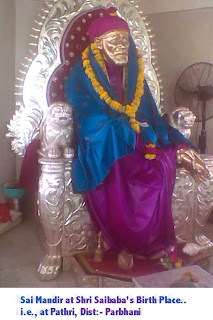 While popular legend invariably revolves around alleged persons and events with or without a determinable basis of fact, the story or legend of Sai Baba has the basis of fact and collective belief inspired by his divine powers, witnessed by men and women who shared those wonderful experiences. 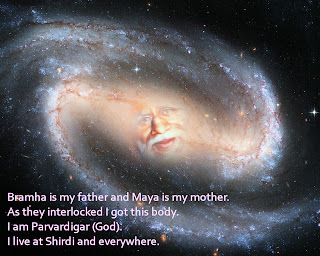 Dr. Ramanand Sagar, hailed as a modern Rishi and the Valmiki of the electronic medium, following the astounding success of Ramayan, has taken up the daunting task of telling the story of Sai Baba as yet another mission in his life. 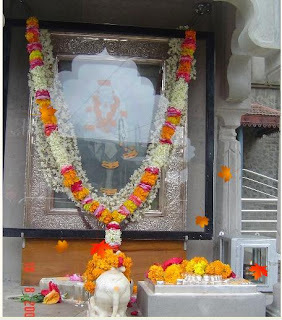 As per popular belief Sai Baba was born between 1839 - 1842 AD at Pathni in Marathwada in the Nizam's dominion at the age of eleven Sai Baba appeared under a neem tree at Shirdi and he was recognized as the boy who left the poor Brahmin's home as a child. The inspiring life of the saint is recreated by Dr. Sagar with intensity and realism, sensitivity and authenticity, shooting on real locations and on a massive set erected at great cost at Sagar Film City, Baroda, for the purpose. 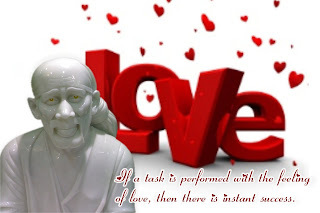 The set represents Shirdi of the period between 1849 and 1918 when Sai Baba drew devotees to him and inspired their faith in him and his belief in the oneness of all religions and faith. Four years of painstaking research and the collective enthusiasm and work of artisans and hundreds of workers have produced an authentic Shirdi at Sagar Film City - Baroda for the filming. 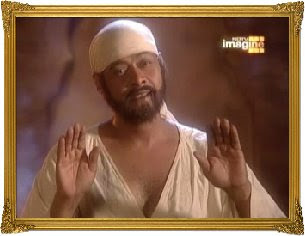 The actors, including the lead actor, Mukul Nag, who plays Sai Baba, have been selected after months of audition and screen tests with researched make-up and costumes for the first time in television history. Dubbing voices have been tested and styled to suit the characters, their social background and their geographical milieu. 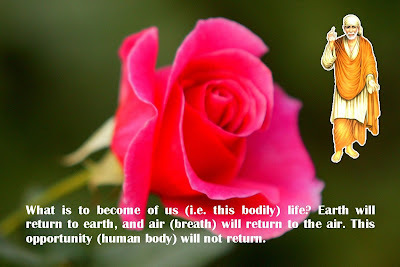 The study of the period has, therefore, been detailed and exhaustive. 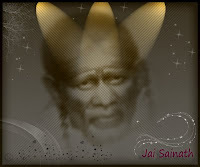 Sai Baba did not put down anything in writing. It is doubtful whether he consciously wanted to teach. He certainly sought to bring about an awakening. 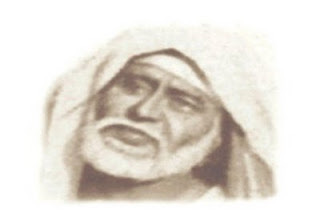 The many miracles he performed, the diseases he cured, the gift of love he gave to his followers were all part of the awakening he brought about. 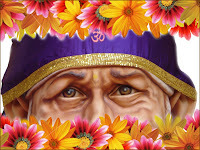 Through the serial, Dr. Ramanand Sagar, the master story teller, intends to spread Baba's social and spiritual messages with a judicious blend of entertainment.